Click to see movie demo clips. 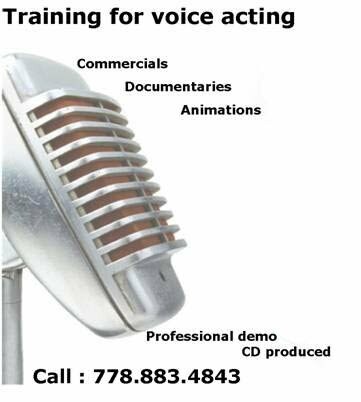 It has been more than 25 years that I have worked in the voice-over and acting industry. I have enjoyed every creative minute of it ! During that time I have voiced 100’s of U S and Canadian commercials. These include the voice of Expo 86, Jenny Craig, P.B.S, B.C.T.V. Mariposa, Eatons, B.C.G.E.U. and Hydro. Mine was the voice of the frightening Mommy in the Motion Picture,”The Mummy”. That scene ended with me strangling the Lead Actress on the Studio floor.My other credits include working as aT. V. Host \ Producer and a Casting Assistant. 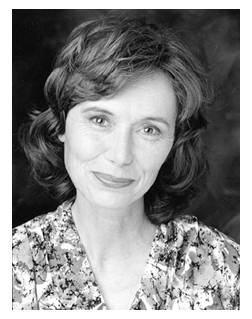 Recent articles in the Sun and Reel West trade magazine called Sonja a poster gal for being multi-talented , that’s why she comes highly recommended as the coach \ demo producer to see. homemakers, teens, kids and the Columbia School of Broadcasting.